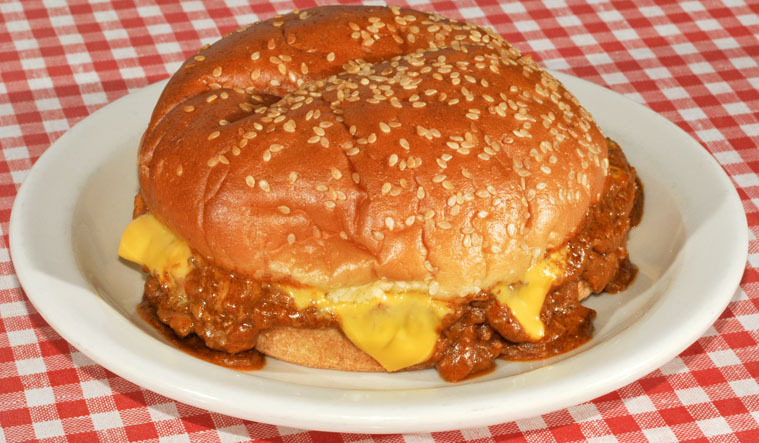 American cheese and spicy chili served piping hot on a sesame seed bun. 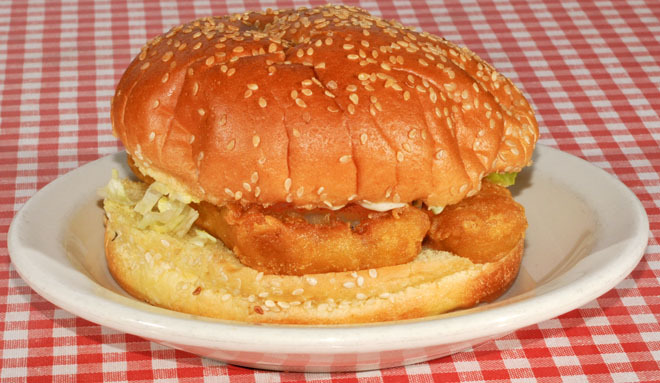 Deep fried cod, served with lettuce and tartar sauce. 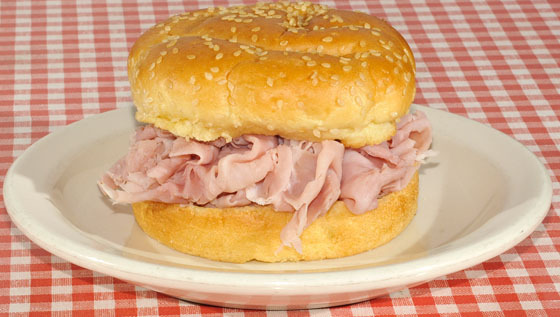 An eye opening stack of shaved ham, served on a warm sesame seed bun. A natural filet of chicken breast served with lettuce and mayonnaise. Our quality chicken breast, topped with ham, bacon and tomato, on your choice of toast with lettuce and mayonnaise. Tuna salad, American and Swiss cheese on grilled rye. Fried onions on request.